I came across this F650 and really liked this center console. 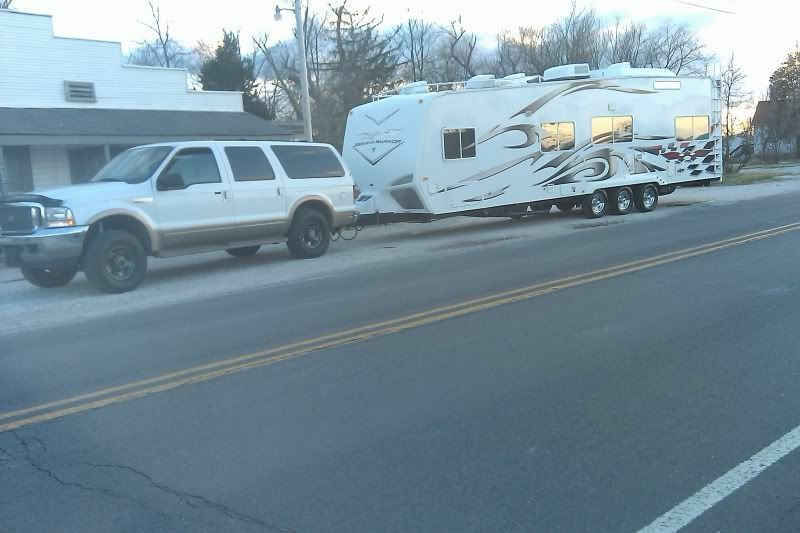 I am not too familiar with these trucks, but was wondering if this was a stock console or something the owner had made? Looks factory to me. Regardless, I would love to have one. 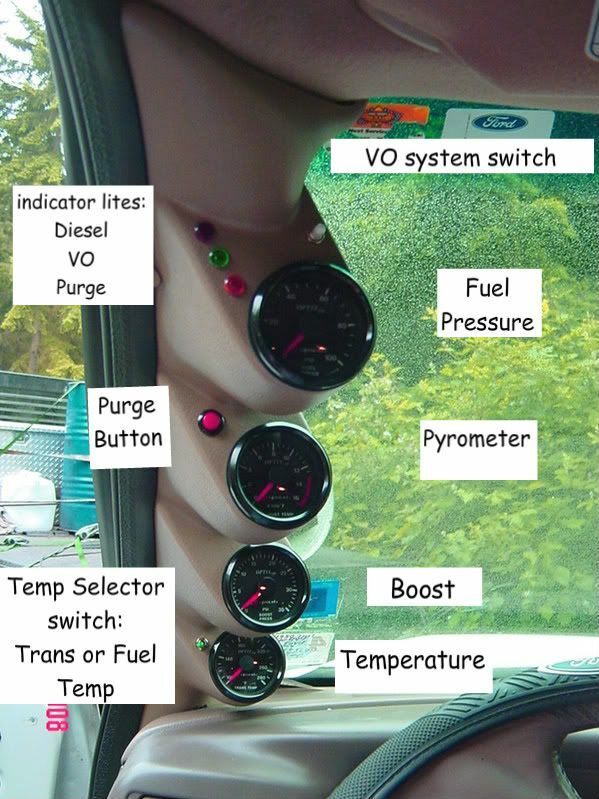 I could mount all my vegistroke gauges/switches on it. This is where I found the truck, and here is a pic of the console. 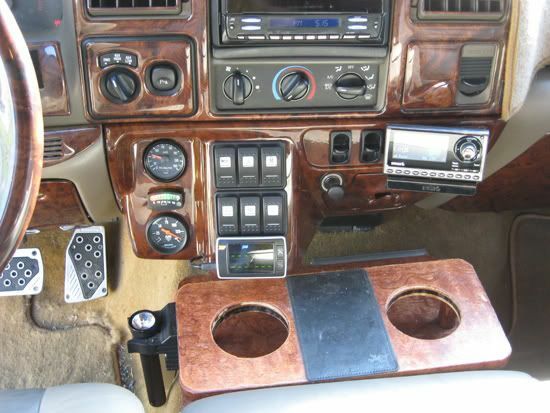 I've never seen a center console like that before, but with all the custom work on that truck, I'll bet it's not stock. Even the door panels, dash bezel and glove box door have been replaced with carbon fiber. 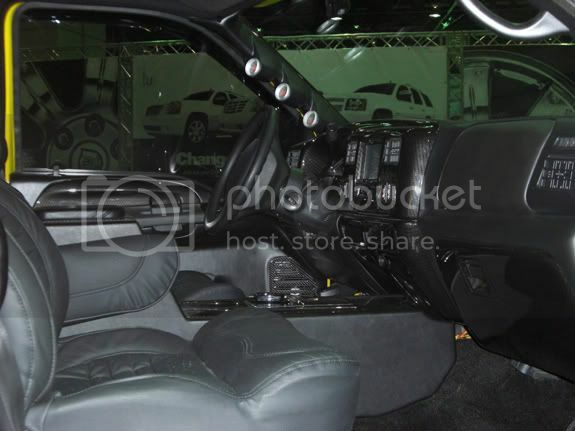 But I do agree, that center console looks pretty good. I've been toying with the idea of building one for my truck that starts like that one but goes all the way to the rear of the cab, since I have 4 buckets in the truck. I while back I found one that sat on the floor, but I can't remember if it was for a pre '99 truck or for a '99 up. I think I like the one in the pic the best though. A CB would also be a really cool to have. A lot of space we would have to fill up with stuff to make it look right though. and you would have to ditch the original console. I think I like the other the best. 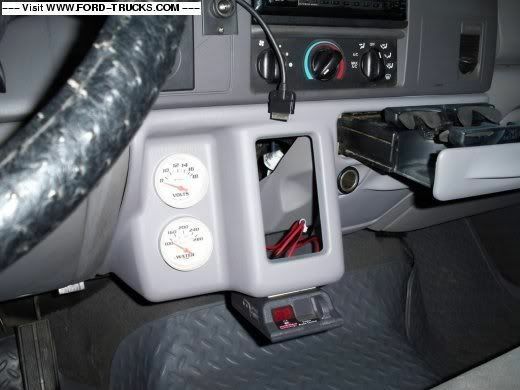 I still want to do one of the F650 dash things (there are 2-3 different styles) so I have a place for air pressure (air bags and OBA), fuel level gauge, HPO pressure gauge, switches for fog/driving/back-up lites, etc. installed pics - see the F650 dashes?